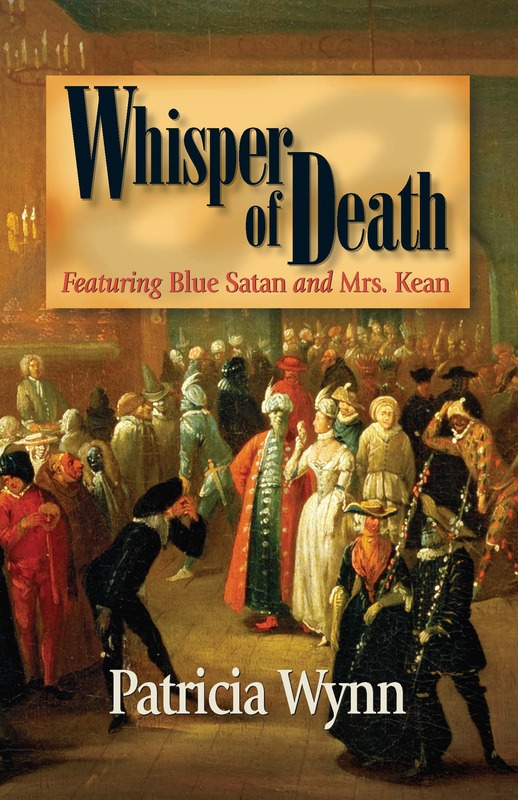 A threat overheard in the "Whispering Gallery" of St. Paul's Cathedral leads Hester and Blue Satan to a murderer. "It’s clear in this latest installment that Wynn has lost nothing off her fastball. . .A gripping series continues with energy and thrills to spare. Copyright 2017 Pemberley Press. All rights reserved.